Punch Retail & Leisure has a nationally recognised name in dealing with high street, out-of-town retail and leisure/restaurant property in the South Midlands area, centred around Milton Keynes and Northampton. 2 years which is more than any other UK agent. Accordingly, Punch Retail & Leisure enjoys a dominant profile in our key geographical market-place centred around Milton Keynes and Northampton and has a nationally recognised name in the highly specialised out of town retail market. The firm represents an increasingly wide range of landlords and retailers with regard to out of town retail property including numerous property company and institutional investor landlords such as British Land and many of the UK’s leading retailers and has a superb track record of delivering results. The in town sector is struggling with a never ending stream of receiverships with one in every eight shop units in town centres across the UK are vacant. 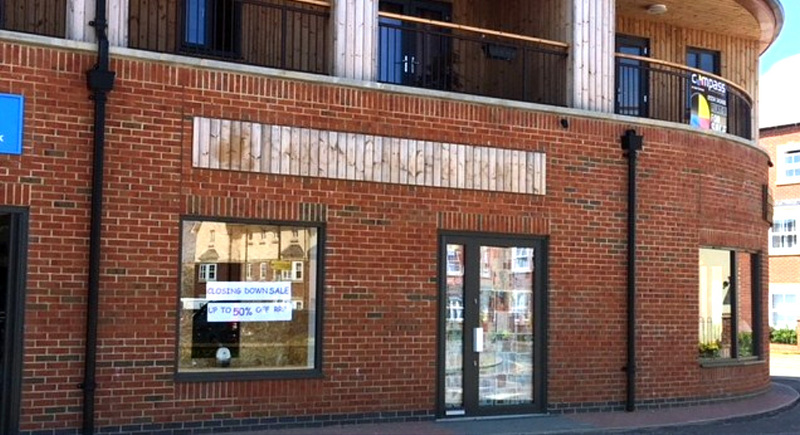 We have a long standing profile and track record of successfully letting difficult to let shop units in Northampton which continues to suffer badly as a retail centre with more than one in ten shop units vacant. 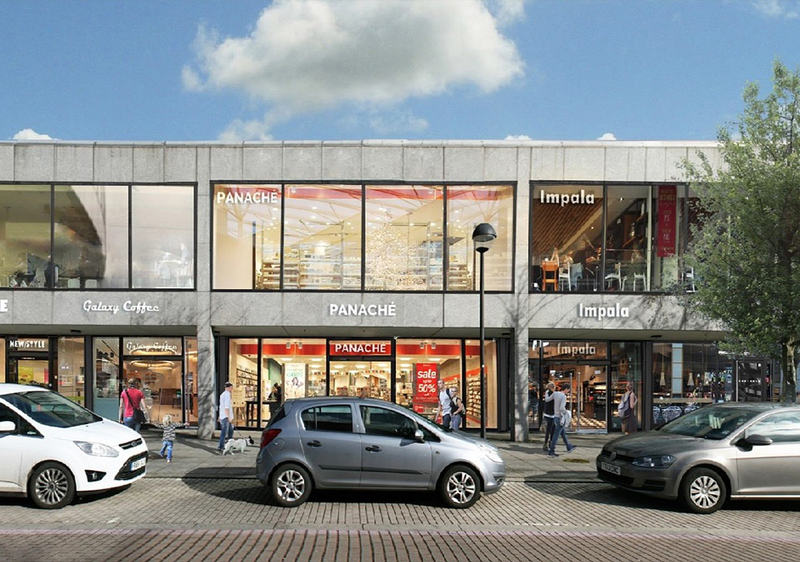 Our core market of Milton Keynes is notably stronger and Punch Retail & Leisure is very active in the shop unit market letting a wide range of city centre and local centre units. 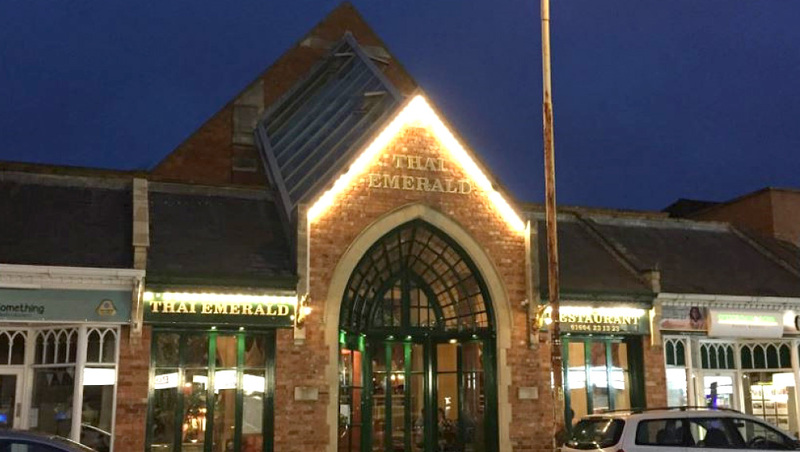 We are active in the increasingly wide ranging leisure property sector and the firm is acknowledged as a leading expert in dealing with leisure property including all types of restaurant/A3 and other licensed retail property. 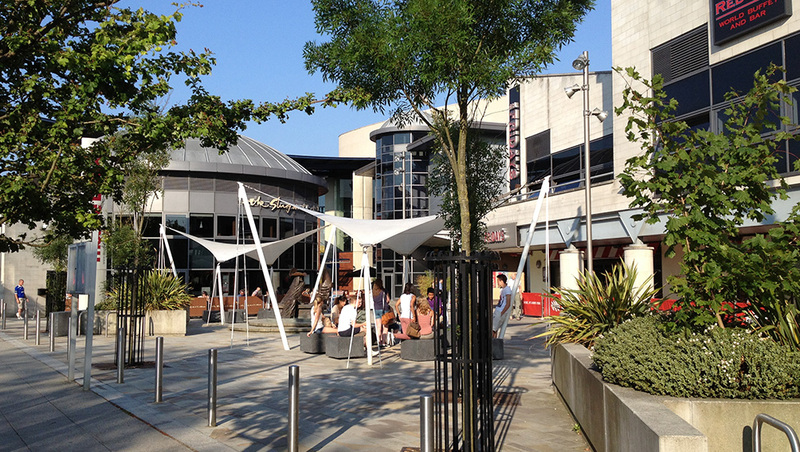 Punch Retail & Leisure has advised on numerous high profile leisure property instructions including Xscape, the Hub and Theatre District in Milton Keynes, letting over 100,000 sq ft of primes leisure space on behalf of institutional and property company clients centred around Milton Keynes and Northampton. We also act on behalf of a range of operators including Tragus Group, Grand Union, McMullens and Greene King. 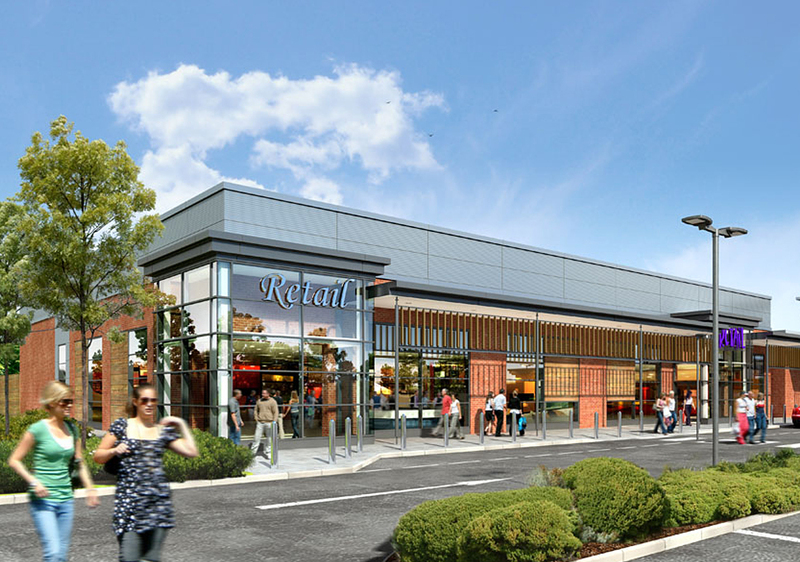 Punch Retail & Leisure is increasingly active in the local centre retail property market in Milton Keynes and surrounding areas including Northampton Bedford and Cambridge. The local centre property market is unusually strong in Milton Keynes due to the rapidly growing residential population and the paucity of secondary retailing locations – the city has none of the conventional radial routes which normally host local and destination type retailers in other towns and cities. Accordingly, occupational demand is catered for by a plethora of local centres across the city and a there is a thriving sub-sector market of occupiers both national and local looking for a range of units. 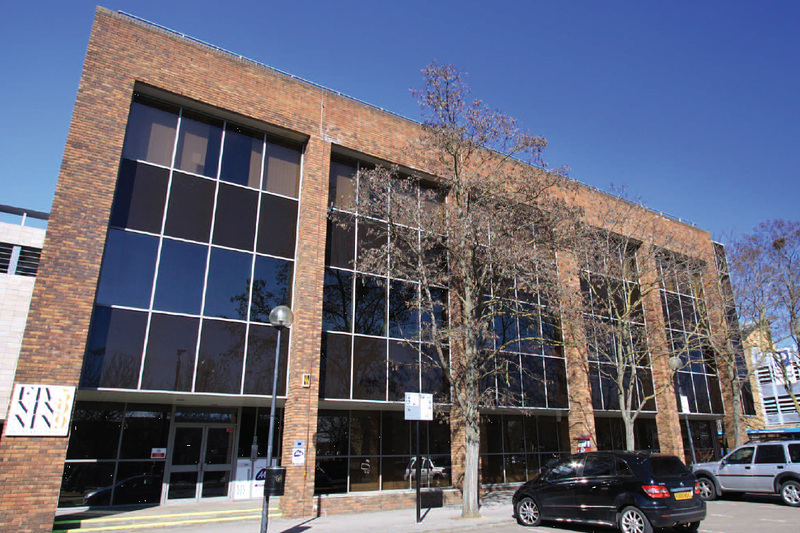 Punch Retail & Leisure has been involved in several successful office lettings in the region recently and is beginning to become established in the office market in Milton Keynes. As an example, the firm secured the letting of around 20,000 sq ft of office space at Knowlhill to a recruitment business in which Dragons Den TV celebrity James Caan is involved. Other successes include the letting of 7,000 sq ft of refurbished space in Central Milton Keynes and another 11,000 sq ft recently under offer to a plc. We are marketing numerous office instructions including an 18,000 sq ft self contained building in the city centre and have several new instructions are in the pipeline. Punch have extensive experience in advising a range of institutional, property company and private investor clients with regard to the acquisition, disposal and asset management of investment property. We have recently advised on a range of transactions including the sale and purchase of prime high street retail property in Northampton and a major leisure property investment purchase in Milton Keynes. Opportunities to realise latent value in client’s investment properties releases added value and where identified pre-purchase, lead to the identification of excellent buying opportunities.